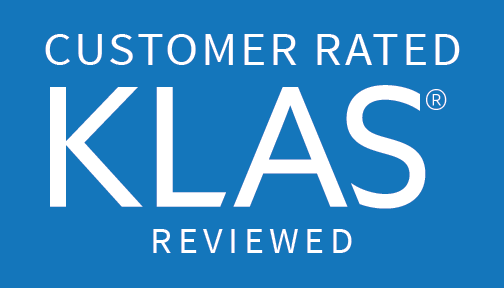 SnapMD has been ranked #3 for Virtual Care Platforms in the 2019 Best in KLAS: Software and Services report. There were five vendors ranked in this market segment. In addition to the overall performance score, SnapMD was graded in six key performance categories: culture, loyalty, operations, product, relationship and value. Of the vendors ranked, SnapMD earned the highest ratings in the value and culture categories. Click here to see the full list of virtual care platform rankings.